We all know that training staff is time consuming, especially when your portfolio contains multiple spirit categories. Our educational tools have been developed to provide the necessary information to help your sales staff better understand the products they are trying to sell, helping your bottom line. 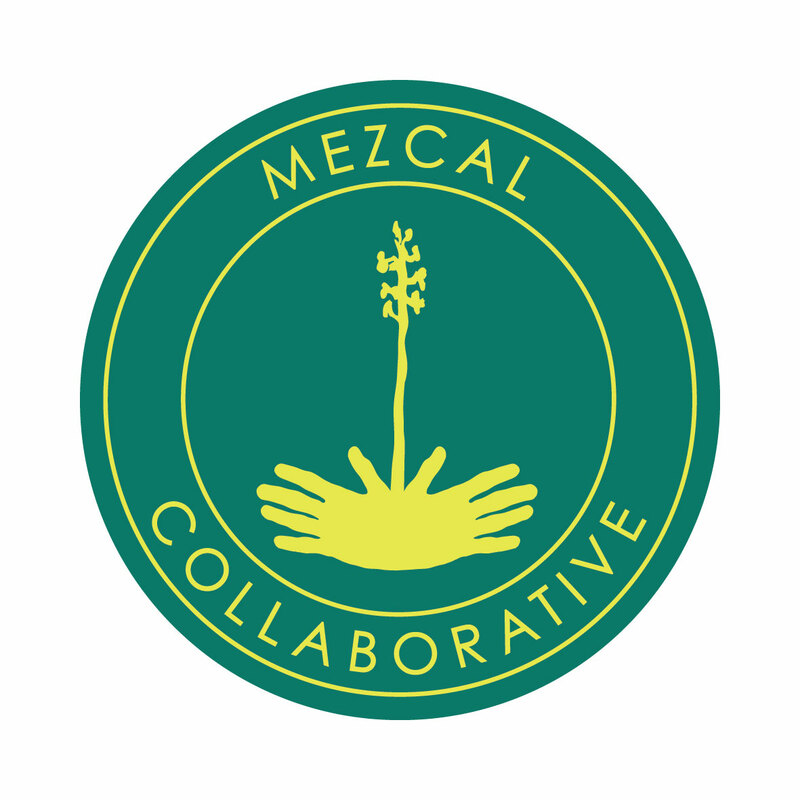 Opportunity to present at Mezcal Collaborative events. Two tickets to all Mezcal Collaborative events, including to the Mezcal Conference and Mexico in a Bottle. Voting rights on Advisory Board applicants.